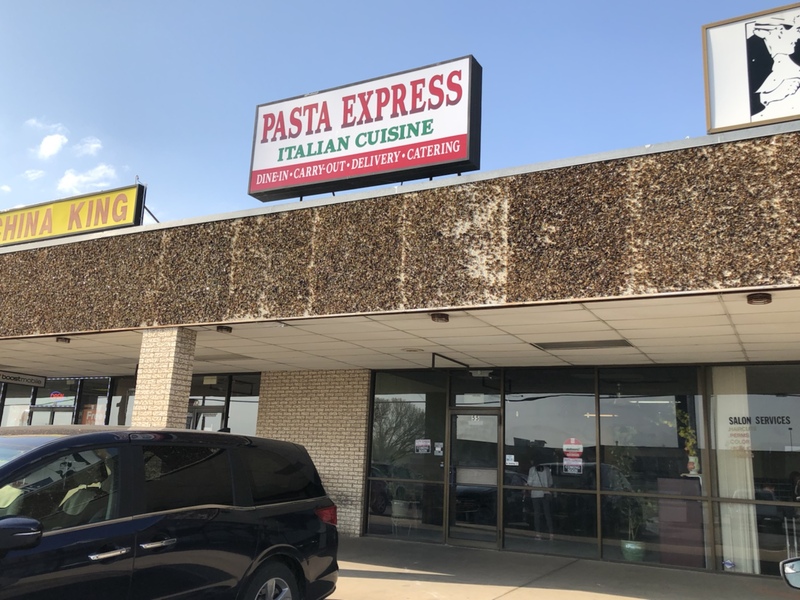 First Look at Pasta Express: Italian Cuisine – Wichita By E.B. 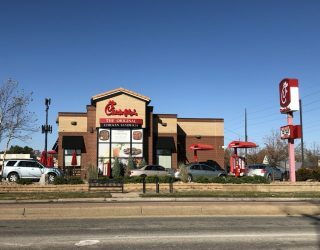 Plenty of new restaurants opened this week. One of them was Pasta Express. 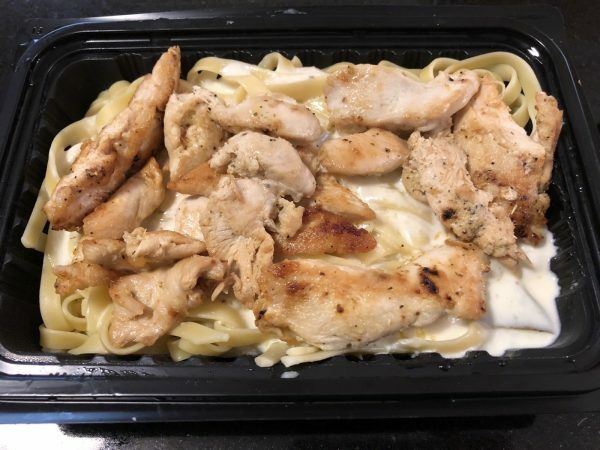 They are a quick-service style Italian restaurant that to me is reminiscent of a Fazoli’s minus the endless supply of breadsticks you get while dining in. In the south area of Wichita, there isn’t much for quick Italian food so perhaps they are hitting a much needed niche in that area of town. We stopped by for some carryout to get a glimpse of what diners can expect in Wichita’s newest Italian spot. Pasta Express is located in the former Flavors Wing Company in the strip center off of east Harry. Their menu contains your common popular dishes like fettuccine, lasagna, manicotti, chicken parmesan and more. 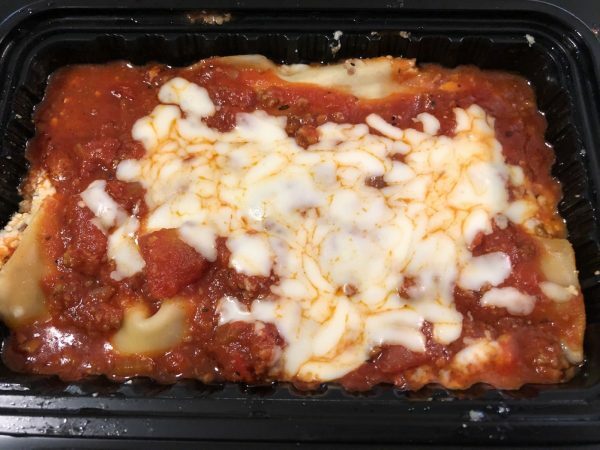 In comparing prices to its closest competitor, Pasta Express is roughly 50 cents to a dollar more for their meals. Granted Fazoli’s is a national chain while Pasta Express is locally owned so buying power certainly effects the margins. It’s a price I’m willing to pay if the food is good. On our visit, we ordered the chicken alfredo, meat lasagna and meat manicotti. Each meal came with two breadsticks. The total came out to roughly $25. Part of the kitchen was open so I was able to see my food being made in the back which was a good sign. It didn’t take long at all and soon after, our food was ready for consumption. 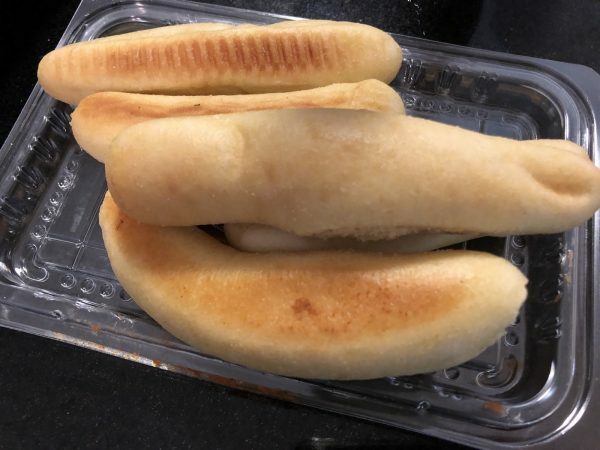 For starters, everybody thought the breadsticks were nice, soft and slightly fluffy. By no means were they Fazoli’s good but they were certainly good enough that all six were gone soon after. Of our three dishes, the lasagna was the best of the three but that could have been by process of elimination. The portion sizes were great but after that things went a little downhill. The chicken was tough and a bit overcooked. The entire meal was in dire need of some salt as the alfredo sauce was completely bland. I think maybe 4-5 bites were taken before it was stuffed in the fridge as leftovers likely to never be found again for 8 months until we wonder what the smell is. 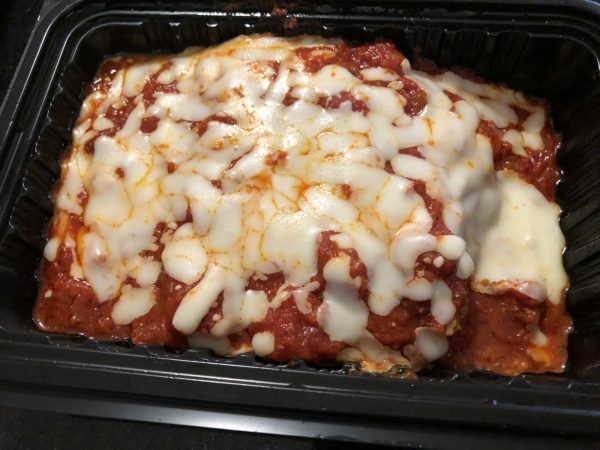 The manicotti wasn’t as bad but it wasn’t that good either. On a ten scale, I probably would have given it a 4. It was satisfying likely because I was starving but it wasn’t a meal I’d ever go out of my way for. The lasagna was your standard fare that had plenty of meat and was at best “decent” by definition. 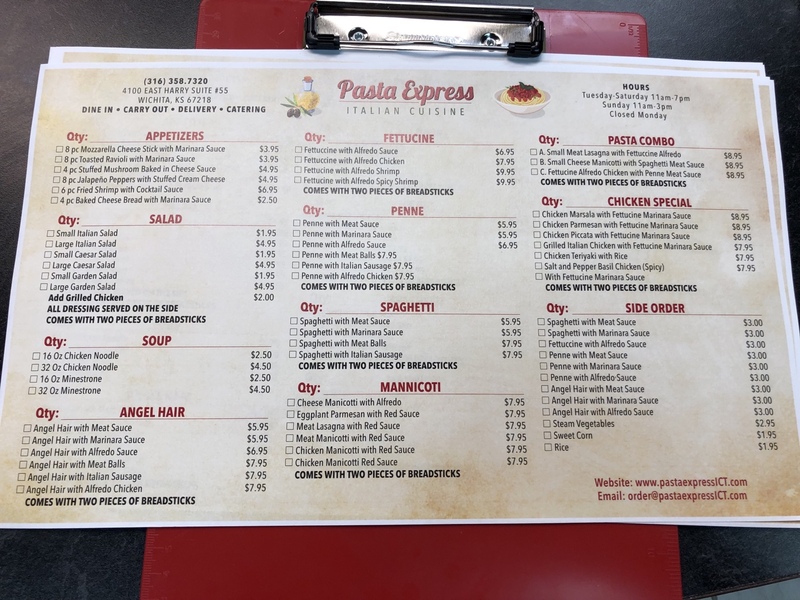 For convenience, I could see where the appeal of Pasta Express might be especially if you’re wanting pasta and don’t want to cook at home. But overall, we were not impressed with the place. 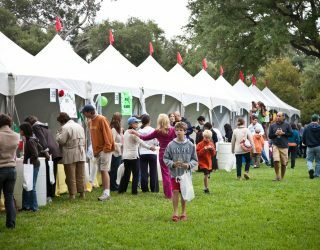 To nominate your restaurant or event to be considered for a review, please email us with your restaurant information. We are always open to suggestions.